There’s a lot to hate about the United States these days, but certainly what remains of its natural landscape isn’t a part of that. From tropical Florida to the temperate rainforests of the Pacific Northwest, lush New England to the Arizona deserts, those of us who live or travel in the US are blessed with a massive country where borders don’t slow your roll as you explore each and every one of these ecosystems. Today we’ll roll up our sleeves, wind down the windows and go in search of some of the best drives–and areas to camp and explore while on the road–in the United States. The Strawberry River near US 40 in Utah. 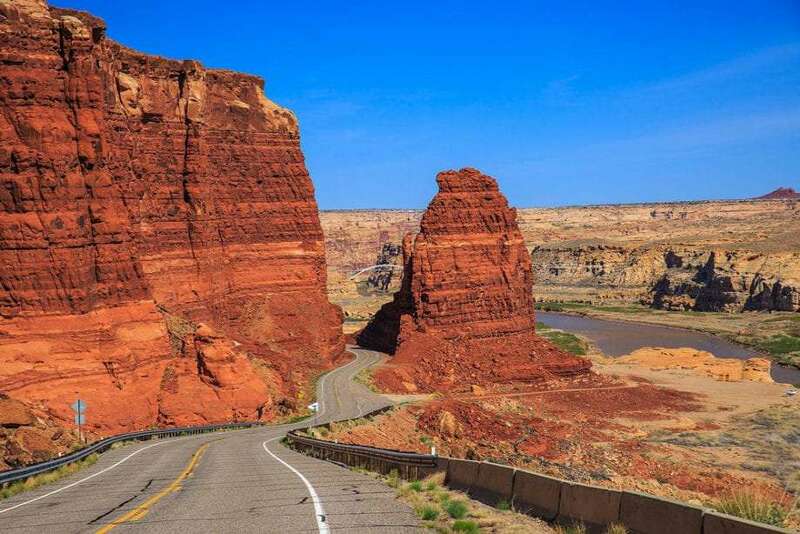 As this US Highway–which once stretched from Atlantic City, New Jersey to San Francisco–leaves Colorado and enters Utah, the seemingly drawn line in the sand divides the majestic towering silver mountains of Colorado and the antelope-laden landscape of Utah. Medicine Bow National Forest and Dinosaur National Monument are among the highlights, not to mention roadside bars you’ll likely have all to yourself and endless vistas for your windshield to frame, west of the state line, while Starvation State Park and the surreal change in scenery as you scoot along the Utah side of things. 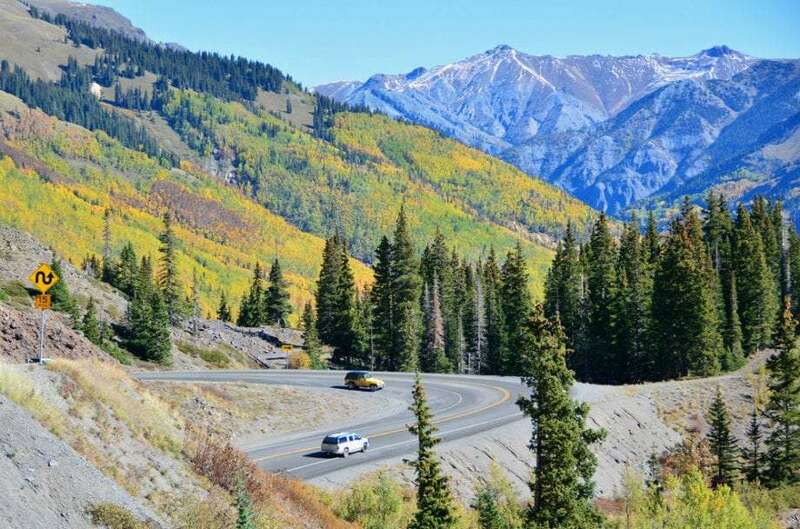 Drive far enough west and you’ll end up in Salt Lake City, meh, but should you be heading east then you’re destined for the lovely town of Winter Park, with offshoots to Rocky Mountain National Park and eventually Colorado’s Front Range. Favorite Memory: My lady and I drove this road on our first date, a three week trip that landed us in the Redwoods. Favorite Camping Spot: Harper’s Corner Road and Forest Road 302. While epic forests persist in America’s West, the dense hardwood forests of Vermont’s Green Mountain are hard to argue with, particularly come Autumn’s palette. 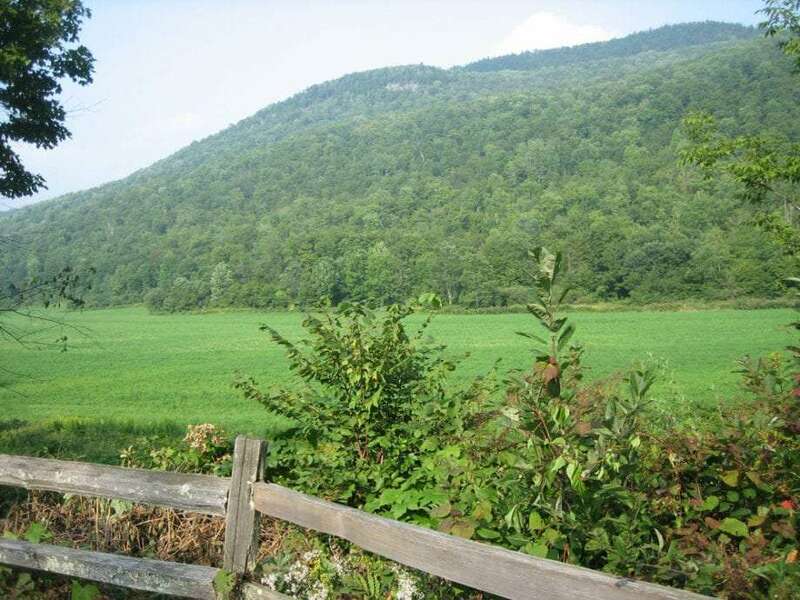 Rolling two-laners cut through these hills, passing old barns and cottages as Vermont’s place in your mind as the best destination in back east will no doubt grow stronger and stronger. Quaint towns like Waterbury define the road, while offshoots to Montpelier and Burlington will prove small towns are still in full effect in New England. 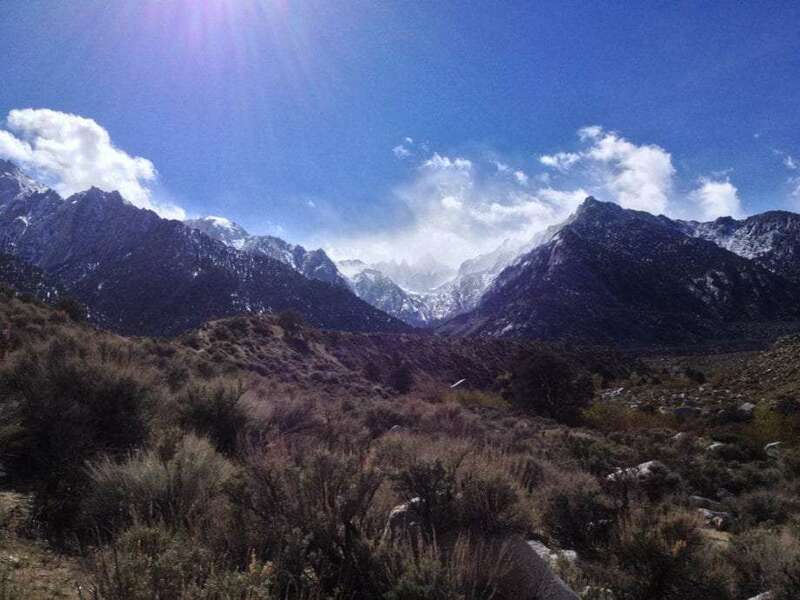 Mount Whitney rises in the background, viewed from a campground along US 395 in the Eastern Sierras. I left my heart on the 395, but as a perpetual traveler, the need to keep on keepin’ on will always get the best of me. Still, this US highway that parallels the Sierra Nevadas and White Mountains of California provides ample access to hot springs, offshoots into those mountains and small town charm in abundance. Near Mt. Whitney, the highest peak in the contiguous 48, truly massive red firs and Jeffrey pines create an otherwordly towering fantasyland ripe for exploration, while 2000 or more year old Bristlecone pines live forever on in the range to the east. Lone Pine exudes small western charm while Mammoth Lakes oozes with bourgeoisie…and hot springs. The road, should you be headed north, culminates in everything Lake Tahoe has to offer. Favorite Memory: Watching the snow fall between the firs in late summer at elevation near Mt. Whitney. 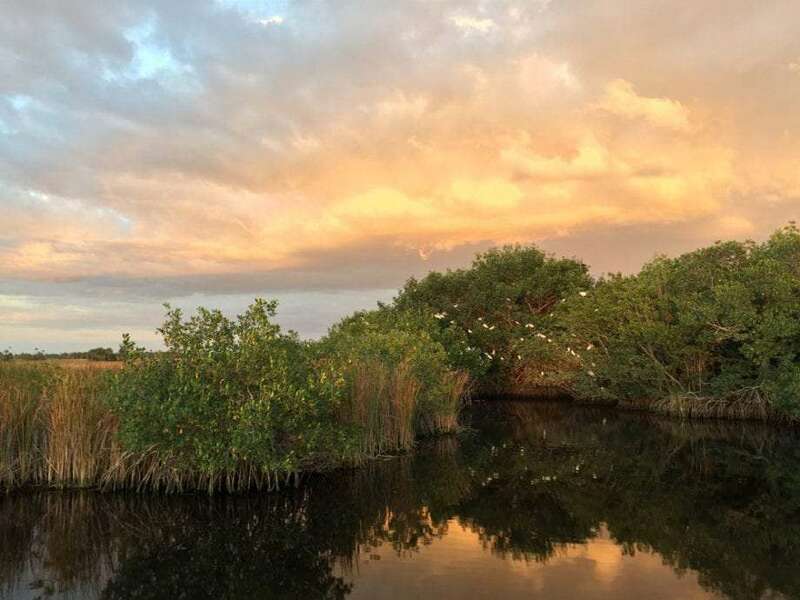 Though technically this road cuts through the Everglades and disrupts their natural beauty and chance for survival, it also creates a small creek that runs the length of the road’s northern edge. This becomes a wildlife lover’s television as millions of birds, crocodiles and other exotic creatures call it home. Florida panthers have a refuge here, and the legend of the Skunk Ape is worth checking out as well. While Florida is notorious for being overcrowded and overpriced, this is a wonderful exception. Favorite Memory: Meeting a wood stork not owned by, but who frequents, a macaw keeper along the way. Big Bend is the last of the Wild West. Once you head south from US 90, all rules of modern civilization are thrown out the window and you enter an otherworldly expanse of desert where history and contemporary are on in the same. Big Bend National Park is one of the few national parks you can have all to yourself, and Big Bend Ranch State Park is every bit its equal. 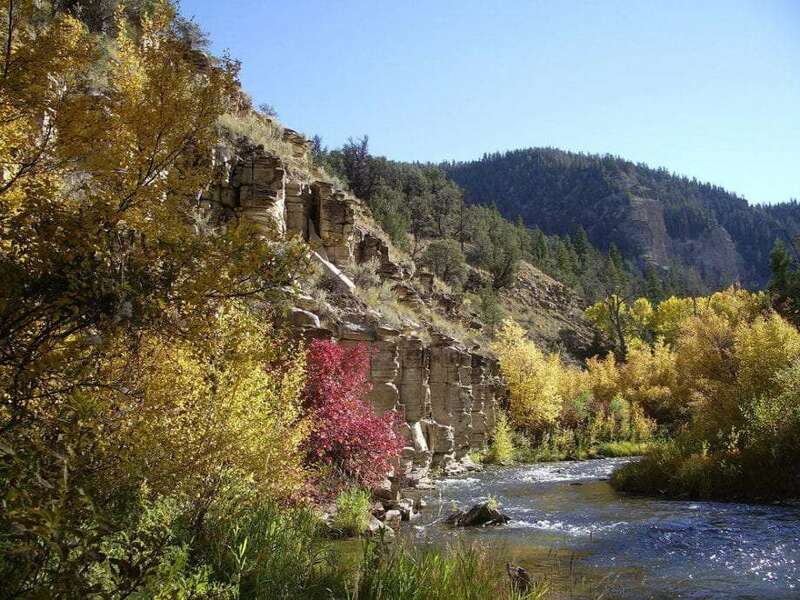 The River Road winds along the Rio Grande through that state park, where occasional stops show off old movie sets that feel authentic or offer a chance to dip your toes in the water which is the border between our United States and glorious Mexico. 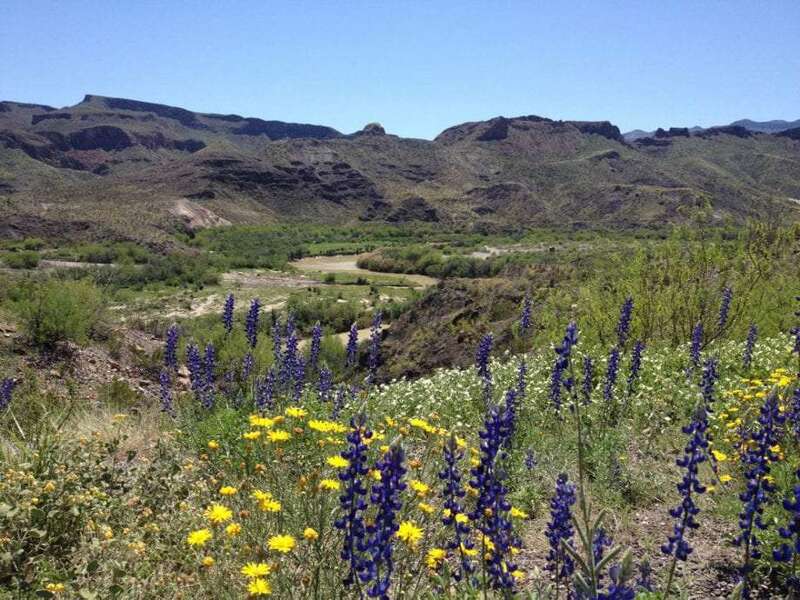 La Linda and Terlingua offer different takes on miniature town life, while trails through the canyons here are rife with snakes, bees and various other curious desert animals. Favorite Memory: Letting our kayaks bump into the Mexico side of the Rio Grande’s bank, as a bit of an f-you to the ridiculousness of this border. Favorite Campsite: Endless cheap camping in the state park. The Million Dollar Highway, Southwestern Colorado. Photo by Mike McBey. This drive is not for the faint of heart, nor particularly welcoming to the long of rig. Plenty of tractor trailers and Class A RVs can be seen on the road, but it’s winding, mostly above 9000′ in elevation, and the shoulder is a steep drop to your doom. That said, the road is packed with gorgeous scenic pull outs, alpine lakes and the stunning views literally never stop. Small town Silverton, CO is an ATVers paradise, but has a little something for anyone who loves pretending like its still 1855, even a steam train you can ride to Durango, while Ouray–the Switzerland of America I as they call it–is a more upscale town built in a deep canyon where lightning storms can strike the coffee out of your cup. Parts of this road wash out regularly, unfortunately, and the pass north of Silverton is often closed in the winter, so check ahead before you make the trek. Favorite Memory: The elation I felt when we never fell off of a cliff. Glacial-fed river near Washington’s Mountain Loop Highway. Photo by courtesy of the Bureau of Land Management. Did you know that once upon a time, Douglas-fir trees were the largest in the word? Bigger than even the Redwoods, they say, until loggers literally felled each and every one of the behemoths. While we may never see that again, what with the situation with the salmon and all (without their ocean nutrients, the forest just doesn’t want to sustain that type of growth anymore…not to mention we’d just cut them down again so they’re probably waiting for our extinction), you can still experience what remains of Washington’s amazing forests–where Western redcedars, Western hemlocks and remaining Doug-fir, tower over this section of the Cascade Mountains. Favorite Memory: Building a tarp city over our campfire as the Pacific Northwest lived up to its rainy reputation, only to have the only other camper–a lovely young woman camping on her own–bring us blueberry cobbler. Mountain views from Going-to-the-sun-road in Montana’s Glacier National Park. Hardly a secret as far as scenic drives go, this 50-mile road that traverses Glacier National Park guarantees amazing views, plenty of wildlife and even a sunset or three. That’s right, thanks to how the mountains cut through the sky as you descend the road, you may see the suns set several times in one day. 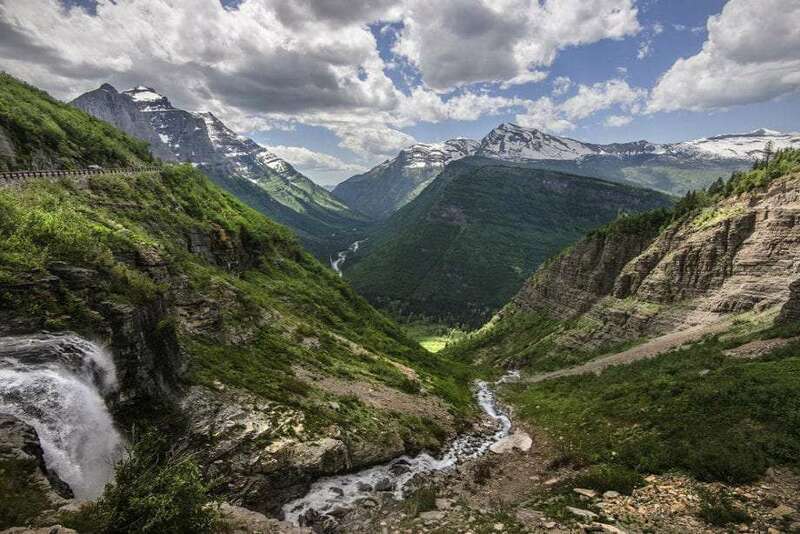 From Logan Pass Visitors center, or various other trailheads along the route, you can explore everything Glacier has to offer, and rarely will you find a stretch of nature that offers more large wildlife than here. This road is not, however, for large rigs and indeed the rangers at the entrance will measure you and prevent anything longer than 21′ from entering. This is for everyone’s safety, in good measure, because the tour buses–called Jammers, if you’ve ever seen Planes: Fire & Rescue you should know what they look like–take up all of their side of the road and then some, and the narrow road provides no forgiveness to those who might veer off of its side. While staying in the park is the ideal camping scenario, west of West Glacier a handful of towns have sundries, and though it has fewer than 50 residents, St. Mary on the east side of the road does have a grocery store, a KOA and a few other amenities. Favorite Memory: Watching as a flock of bighorn sheep swept over the mountainside near our hike, reminiscent of something out of Jurassic Park, before encountering multiple mountain goat mamas with their kids. As our hike wound down, a male mountain goat posed on a rock as the sun set, mirroring the label of the Great North Brewery’s IPA. Saguaro grow along the Cactus Forest Drive. Relatively short compared to the rest of the drives here, this is no doubt the most magical. How, you ask? Well, its absolutely extraterrestrial-feeling, as the saguaros (those cactus with arms you may recall from old westerns and cartoons) mingle with a variety of other plantlife, some so fuzzy and petite you’ll mistake them for muppets and all wielding some type of spiny defense. 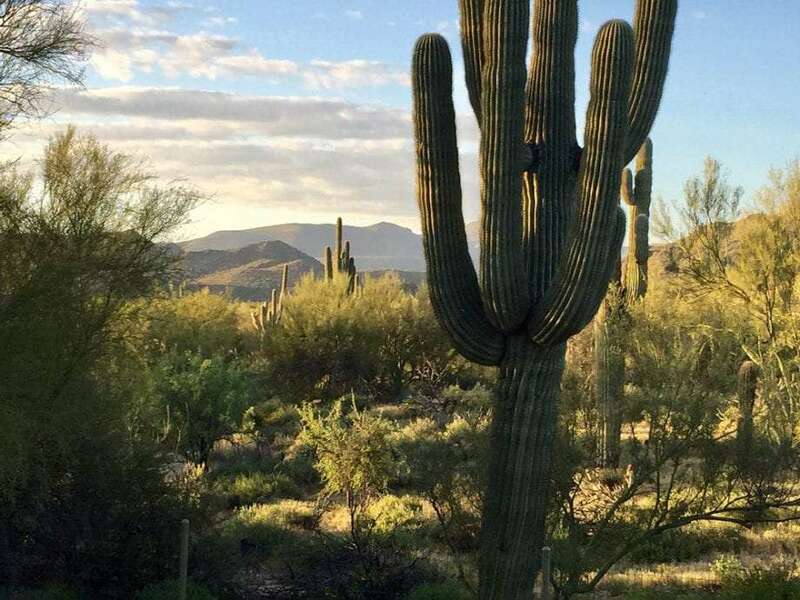 View of the surrounding mountains, the chance to explore pristine desert, and proximity to the big city of Tucson make this a perfect area to explore. Favorite Memory: Trying to build a fire in our tent as we hiked and camped on the Tanque Verde Ridge Trail, only to find night time temperatures meant snowy peaks even though we’d previously been dodging sunburns in the park earlier that day. Favorite Camping Spot: Catalina State Park as far as proximity goes, but Gilbert Ray hands down if you want to also camp in a similar setting. 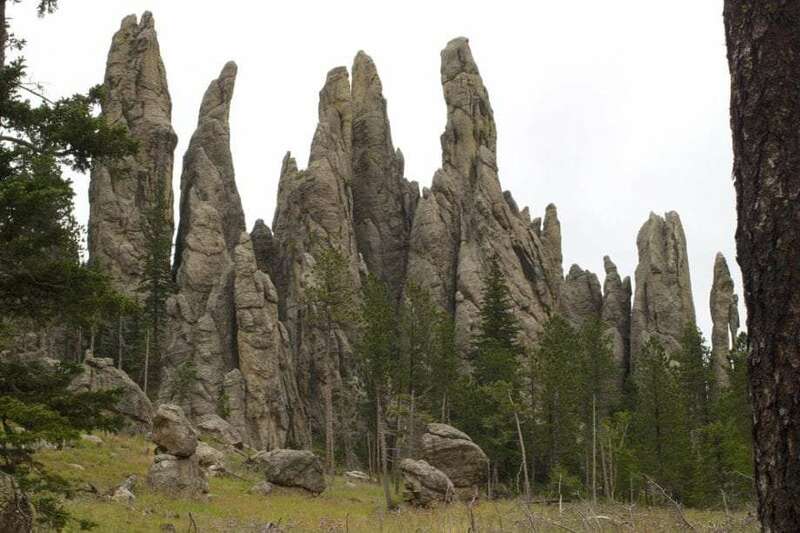 Driving nearly anywhere in the Black Hills is a treat, but this 38-mile long drive beginning in Wind Cave National Park and winding you through buffalo-laden forest, harrowing rock tunnels and views of the Needles, thin mountains, that they’re named for is the shining jewel. Access to the Wildlife Loop, a stretch of road that all but guarantees you a chance to see the local bison herd, burros, deer and other wild animals. The nearby town of Custer is charming, full of interesting sights to see (such as the Museum of Wood Carving–expect to be creeped out) and never short on supplies. Favorite Memory: Watching a scene from Where the Wild Things Are as a massive bison slept, and then frolicked, through a particularly lush stretch of forest. View of the Pacific Ocean from Oregon’s stretch of US 101. 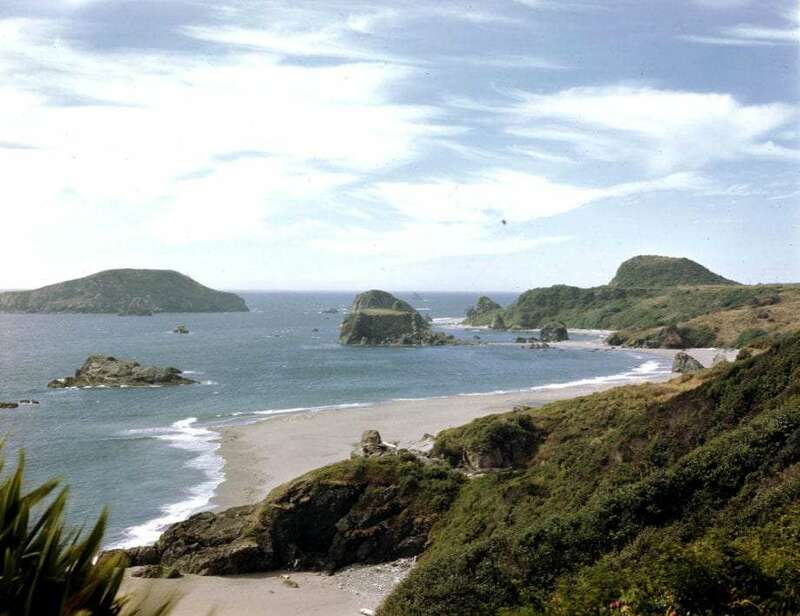 US Highway 101 is a legend, and though it stretches from Washington well into California, there is more consistently impressive stretch than that to be found hugging closely to Oregon’s seashore. Aside from all of the Oregon Coast (380-some miles) being public land where no beach resort can block access (and beach resorts are rare, certainly the type you’ll find on tropical islands or along California’s shores). As the road winds through Sitka spruce forests, farmlands, cheese factories and small beach towns downright erupting with charm, seemingly unlimited opportunities to explore state parks, hiking trails abound, along with other pursuits such as brewery hopping or sandboarding. 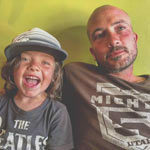 Favorite Memory: We’ve spent so much time on this route, I could share a thousand stories…however I think a testament to how wonderful it is can be found in the fact that, when it was time for our second son to be born, we decided to make Manzanita our home for the nine months surrounding his birth. Sand dunes in Nebraska along US Route 20. If you intend to cross the country over and over, at some point you’ll find yourself in Nebraska. While we prefer doing so along US Route 90 in Texas or via the Dakotas, when possible, sometimes you just want to scoot across as quickly as possible. US Route 20–the longest road in the country as it stretches from Boston, MA to Newport, OR–through Nebraska feels like the king of country drives. For the most part, it’s going to be fields of amber waves of grain, which can be beautiful in their own right as you realize they actual do look like waves given a little wind, moving together as though choreographed by Mother Nature herself. 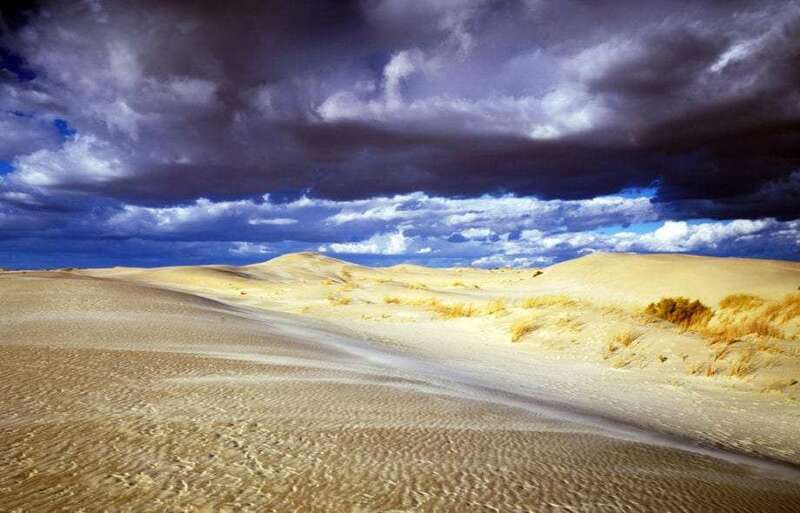 Minuscule towns long abandoned to more direct Interstate routes and a surprise series of sand dunes in the western side of the state add highlights to an otherwise straight and calming drive. The gorgeous Niobrara National Scenic River and Black Hills National Forests make excellent side-shoots as well. Favorite Memory: Wrapping my brain around the ridiculousness that is Carhenge, a remake of Stonehenge created from old cars. Most people heading west from Capitol Reef National Park find themselves headed to Moab, a very cool town surrounded by gorgeous scenery–and enough elbows to bump you off the planet. Skip the crowds and fees of the national parks and find equal beauty along Utah Route 95. Head south from Hanksville and hours and hours of winding, downhill driving follows rivers and valleys with Utah’s signature red rock in every direction. Views of Bears Ears National Monument and access to Natural Bridges National Monument, as well as 4×4 dirt roads that creep into Canyonlands through the backdoor, still provide access to all things “national park” should that be high on your list, but with a fraction of the crowds. Favorite Memory: Rounding a curve where a boulder the size of King Kong stands as a sentinel, endless views to your right and a narrow canyon ahead, like some scene from every dashing archeologist movie you’ve ever seen. 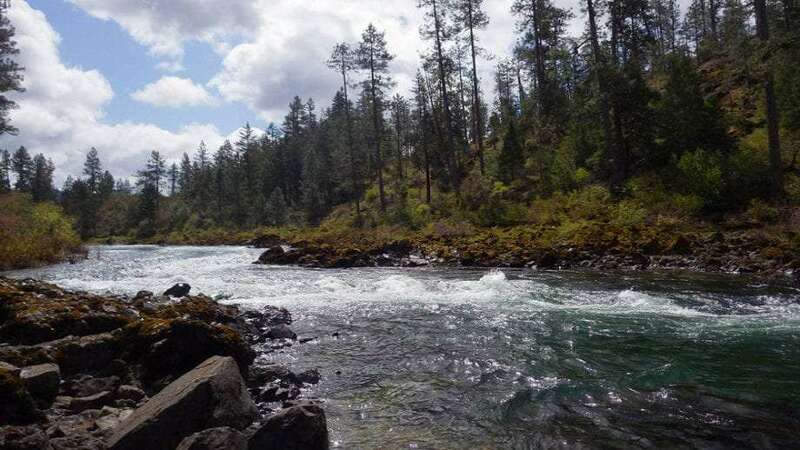 Traveling the United States can be all about the experience of exploration, but given its vast acreage, sometimes its useful to have a little help being pointed in the right direction. Hopefully one or two of these routes will get you off and going on your next adventure.